Foxlow Soho, one of Hawksmoor Group’s relaxed, neighbourhood-style restaurants, is to close. The site will shutter on April 18, Big Hospitality reported. “We’re now going to focus on closing the restaurant in the best way possible: by looking after our suppliers and the people who work there, many of whom will be joining some of our other restaurants. Foxlow Soho launched just two years ago. Last month, the group announced its Chiswick branch would also be closing, while in 2018 the group’s Stoke Newington number ceased trading. It leaves just two Foxlow restaurants – in Balham and Clerkenwell. 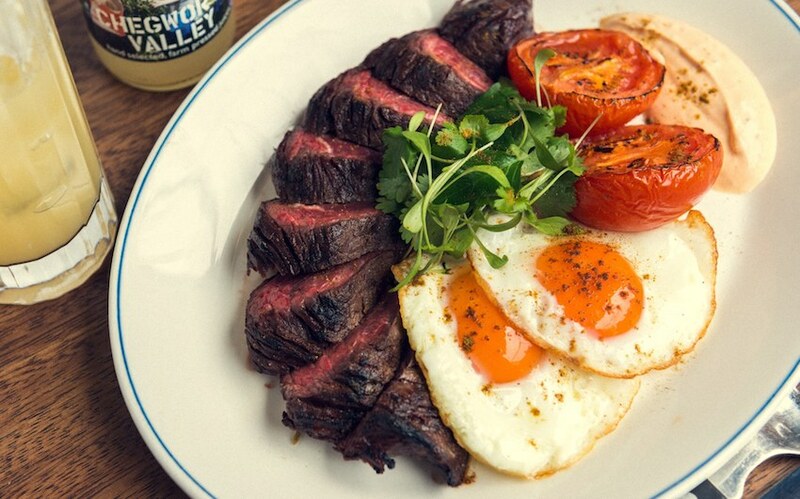 Reporters talk of “excellent steaks and burgers” at Foxlow, but closures might not be surprising: others find the brand a little “lacklustre”, certainly given the gravitas of owner Hawksmoor.